DMS fabricates and install awnings. 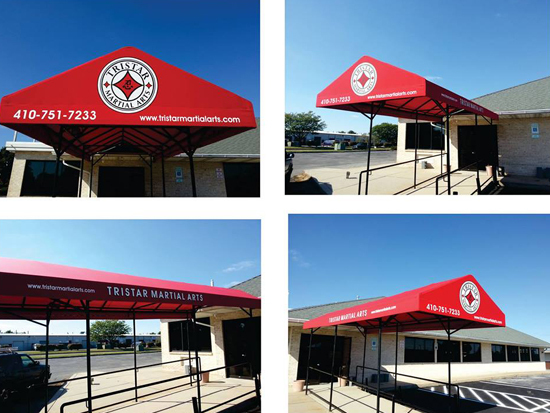 Awnings have become signs over the years and we adapted to the needs of our clients. This one just needed a recover.